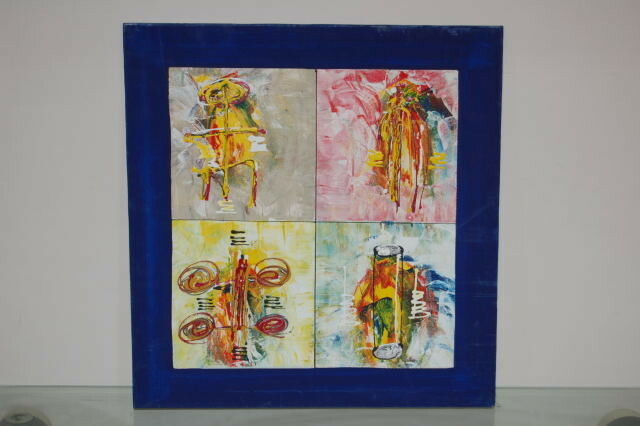 Art of Africa fine original Art from Africa. 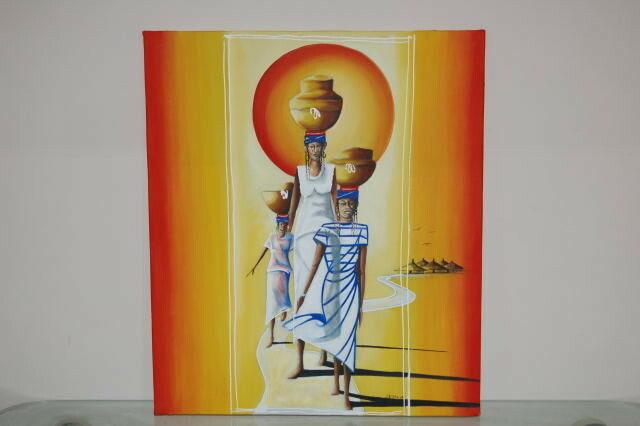 A selection of African art. 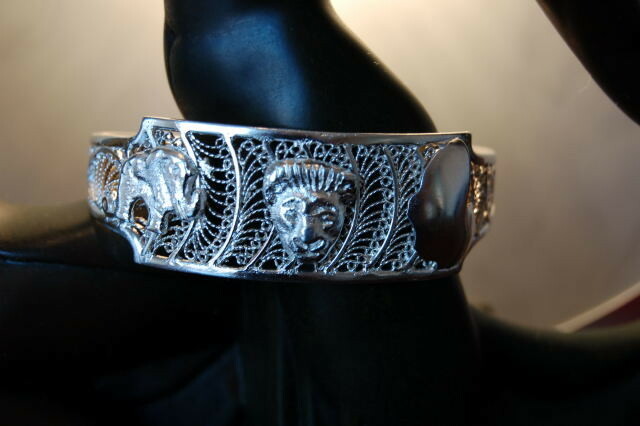 Preview some of our painting and jewellery examples on this website. From artists including Etu, Abdoulie Colley and Mustapha Jassey.